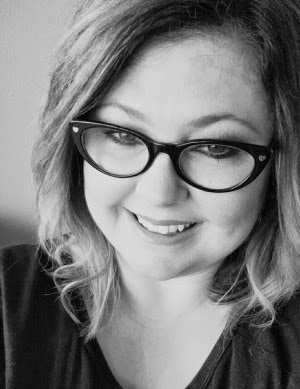 Here's my Darling's from the week! 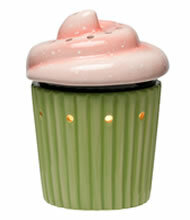 Scentsy's Warmer of the Month: Cupcake! I'm sorry but this thing is cute!! And thanks to my friend Kari, I have seen it in person and fell in love! 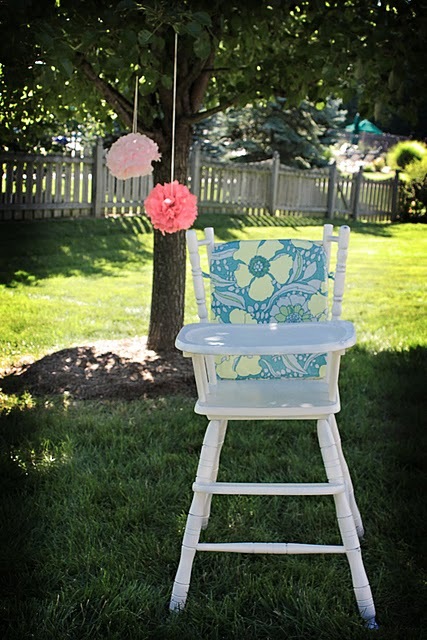 I so wished I did this for Lil' Hunkie's 1st Birthday. Hopefully, I'll get a second chance. Photo courtesy of Sweet Sewn Stitches. 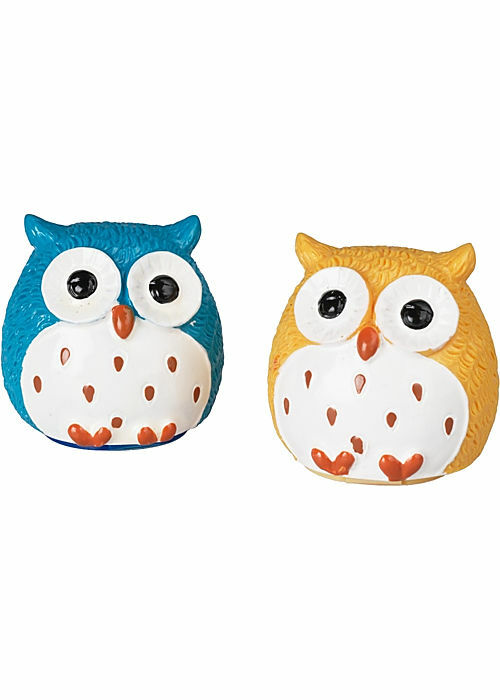 Really, these are too cute for words! I had to have these as a Darling! 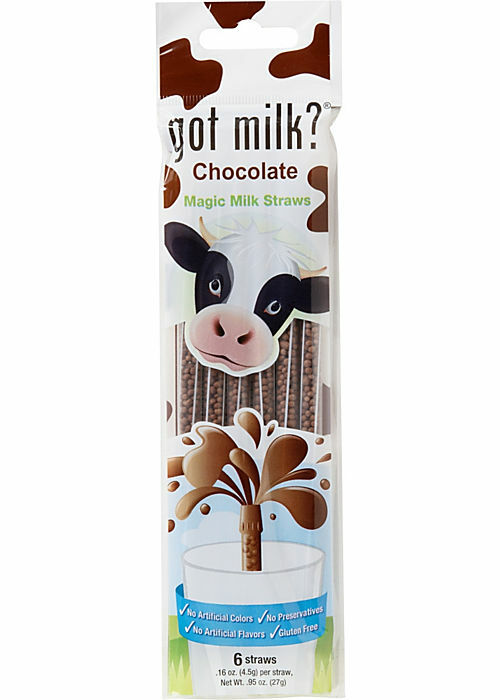 I've been on a 'chocolate milk as a treat' kick lately! These are genius! And what fun!! Photos courtesy of Paper Source. And there you have it. I just realized all these Darlings are crazy cute! Happy Early B-Day! And what a wonderful prezzie. I'm an IC for Scentsy and got that cupcake warmer, too. It's just one of those things that you instantly fall in love with. Enjoy it!